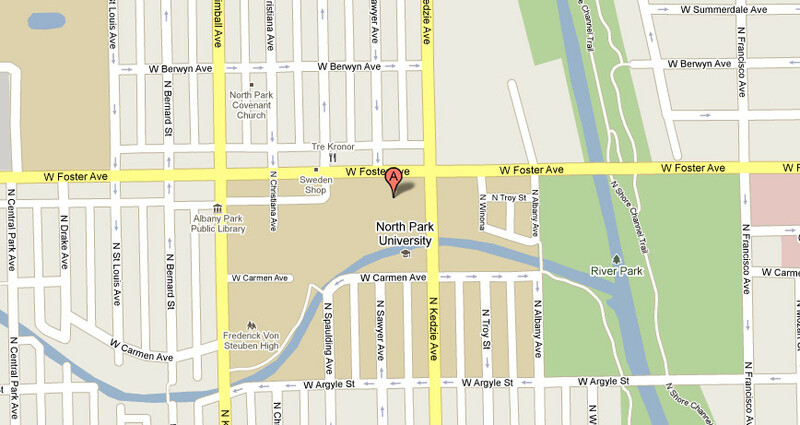 So Loon Car Fee: Nordic Spirit - how to get to North Park University this weekend. Nordic Spirit - how to get to North Park University this weekend. The theatre at North Park (also called the Lecture Hall Auditorium on campus maps) is located directly behind Old Main at 3225 W. Foster. We'll have signage on campus as well. 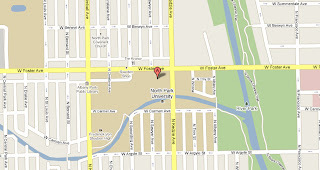 You can take the 92 (Foster) bus to Kedzie and you're right there. There is also ample free parking on either Spaulding heading north or Sawyer heading south.